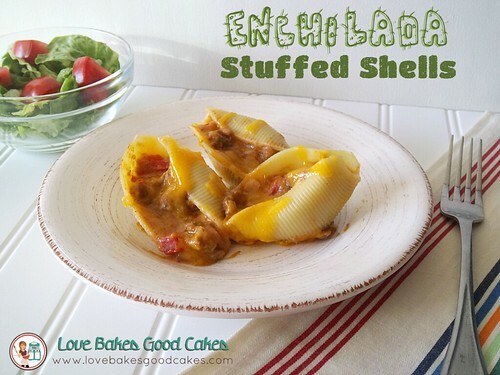 These Enchilada Stuffed Shells are easy and kid-friendly! We like to have ours with a green salad on the side and maybe some fresh fruit. While the shells are baking, you can prep the salad and cut any fruit! Meanwhile, in a nonstick skillet, cook the beef and onions over medium-high heat until the meat is no longer pink; drain. Stir in the enchilada sauce, seasonings, refried beans and tomatoes. Fill each pasta shell with some of the mixture. Place in a 13×9-in/ baking dish coated with non-stick cooking spray. Cover and bake for 25-30 minutes. Uncover and sprinkle with cheese and bake an additional 5 minutes or until the cheese is melted. YUM! Looks easy and tasty. Can't wait to try it! This looks yummy, Jamie. I'll have to branch out and try mixing things up like this. I always think of stuffed shells as Italian and enchiladas as Mexican food. Together, they sound amazing! Thanks for the inspiration! I've made taco stuffed shells, but I must try these next. They're kind of trippy though….I associate stuffed shells being Italian style, then to have them Tex-Mex….they're so different! A good different, though. We love stuffed shells! 🙂 And I love getting up at 5am – best part of the day. Visiting from Mouthwatering Monday. Okay. I saw these on facebook too. They look so inviting and plus I am so hungry. I really need to try these when we come off vacation. I like that they are jumbo size. Totally delicious looking! First, your cactus letters are way cute! Second, I think I like stuffed shells like these more than the traditional kind. 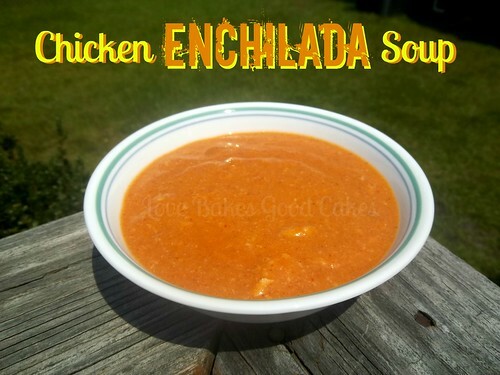 Especially enchilada flavors. I could go for Mexican right now (but really, any time). Thanks for linking! 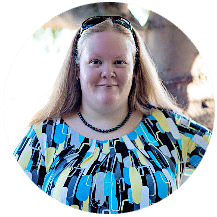 Thanks for sharing at Share Your Stuff Tuesdays Jamie! Have a great week! this looks awesome! 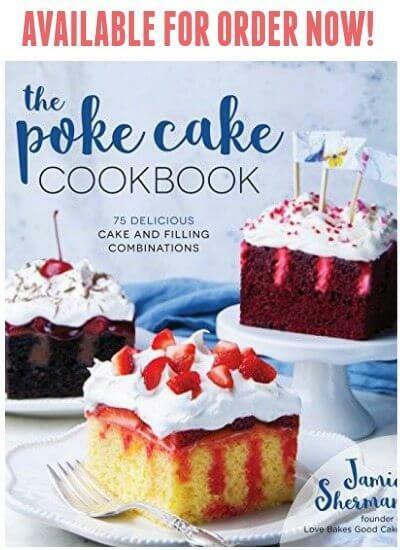 I can't wait to make some for my family!!! p.s. I'm your newest follower! Found you linked at Featured Friday. 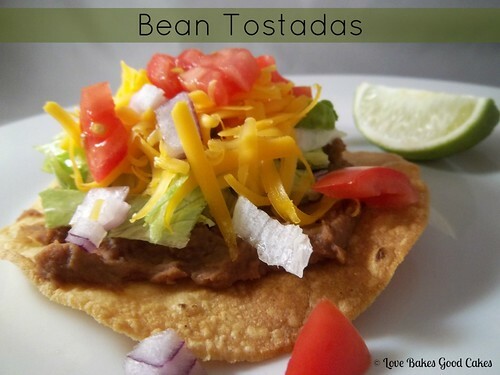 Also Pinned while I was here tonight to my Link Party Recipes board too! Those look so scrumptious! I'm not sure i understand about the shells… Do you fill unbanked shells and bake them? They're boiled, filled then baked 🙂 Hope that helps! Thanks for stopping by, Ang – Have a great week! Your Shells will have great flavor. Thank you so much for sharing your awesome recipe with Full Plate Thursday. Hope you are having a great weekend and come back soon! These made my mouth water, Jamie! I had to pick them for one of my features from last week's All Things Thursday Blog Hop. I hope you'll be back tonight with more great recipes!